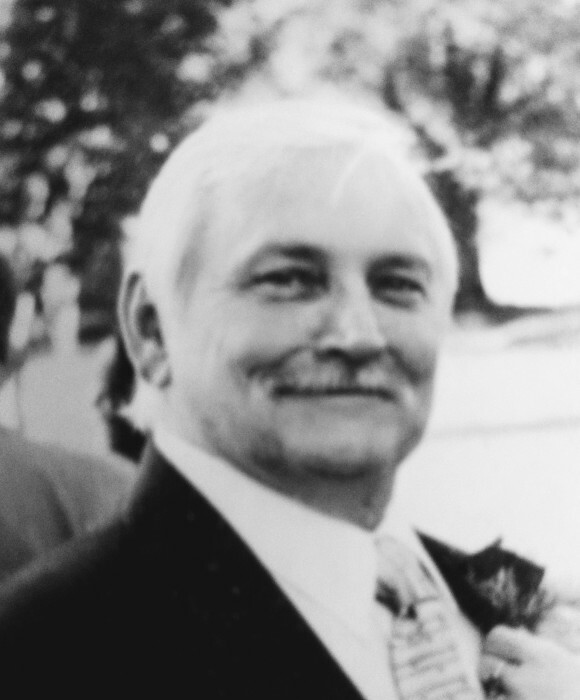 Obituary for Phillip C. Greenwood | DeMarco-Stone Funeral Home Inc.
Phillip C. Greenwood, Jr., 74, died at Ellis Hospital on Tuesday, November 27, 2018. Phil was the son of the late Phillip C. Greenwood, Sr. and Elizabeth Greenwood, and was a lifelong resident of Schenectady. A graduate of Mont Pleasant High School, Phil served honorably in the United States Air Force. Formerly employed by General Electric Company as a millwright, he and his wife, Sally, owned and operated Sycamore Greens Golf Course in Princetown for many years. He was an avid Mets fan, who never gave up hoping his favorite team would win the World Series as they did in 1969 and 1986. Phil also loved camping and traveling to the Florida Keys. Phil is survived by his beloved wife of 47 years, Sally, his stepchildren, Kathleen, Robert (Kathy), Colleen, and Daniel, as well as his grandchildren, Ericka, Alissa, Amanda, Cassandra, Nicholas, Kyle, Abigail, and Justin, and nine great-grandchildren. He is also survived by his sister, Joan (Theodore) Morhous, and his brother, Ronald (Kathy) Greenwood. Family and friends are invited to call at DeMarco Stone Funeral Home Inc., 1605 Helderberg Avenue, Rotterdam on Saturday, December 1, 2018 from 10 a.m. to 12 p.m. followed by funeral services at Schenectady Memorial Park on Giffords Church Road, Schenectady, NY. The family respectfully requests that donations be made in Phil’s memory to the Schenectady City Mission in lieu of flowers.